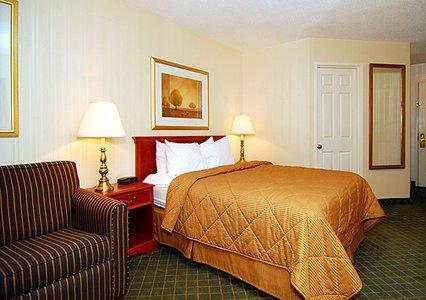 Comfort Inn, an Auburn hotel near the Auburn Mall. 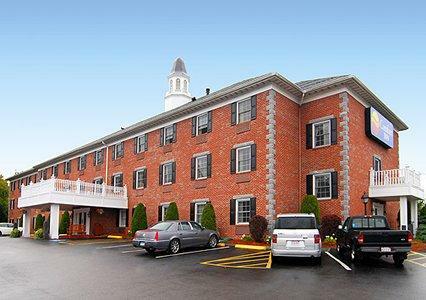 The Comfort Inn� hotel is located at the junction of Interstate 290 and Route 12 in the heart of central Massachusetts, less than one mile from the Auburn Mall. 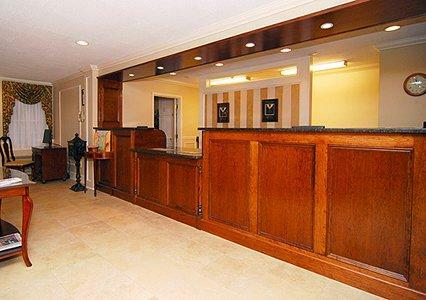 The EcoTarium: A Museum of Science & Nature, the DCU Center and Worcester Palladium, an all-ages venue, are just minutes from this Auburn, MA hotel. Area colleges within a 10-mile radius include Clark University, College of the Holy Cross, Assumption College and Worcester Polytechnic Institute (WPI). 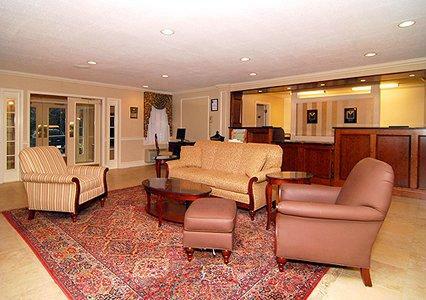 Old Sturbridge Village, one of the largest outdoor living history museums in the northeast, is just a quick drive away. 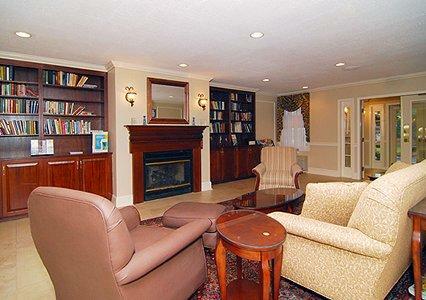 Additional nearby points of interest include the UMass Memorial Medical Center, Horgan Skating Arena, Worcester Common Outlets and Thompson International Speedway. Looking for a day trip? 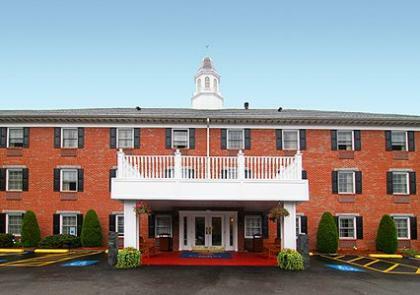 Spend the day in historic downtown Boston or at Six Flags New England, or test your luck at the Mohegan Sun Casino and Foxwoods Resort Casino; all are less than an hour's drive from the hotel. Several shops, restaurants and cocktail lounges are within walking distance. 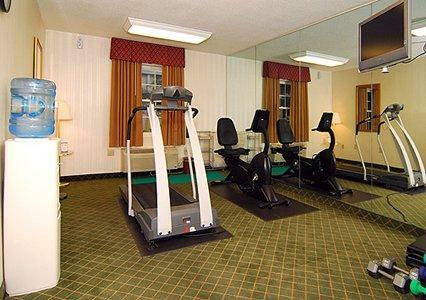 This Auburn, MA hotel also offers free local calls, free USA Today and off-site health club access. 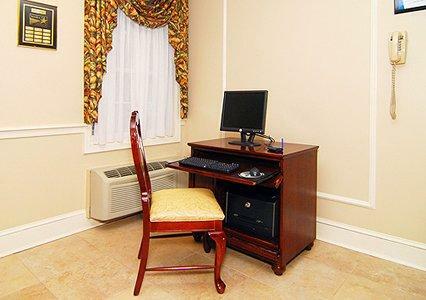 Free wireless high-speed Internet access and fax and copy services are provided for business travelers. 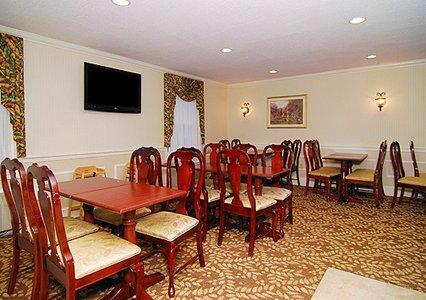 For conference needs, the boardroom accommodates up to 12 people. 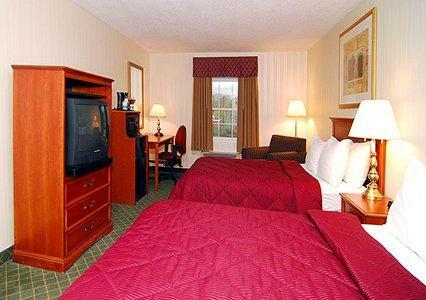 All rooms include full cable television. 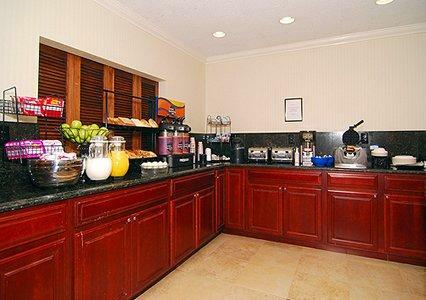 Some rooms are also equipped with microwaves and refrigerators. 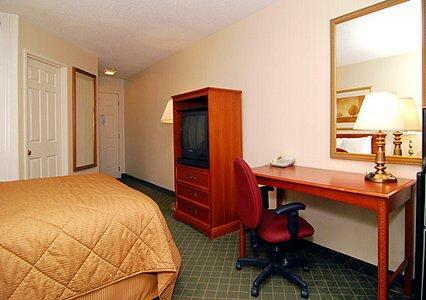 In addition to non-smoking rooms, whirlpool rooms are also offered. 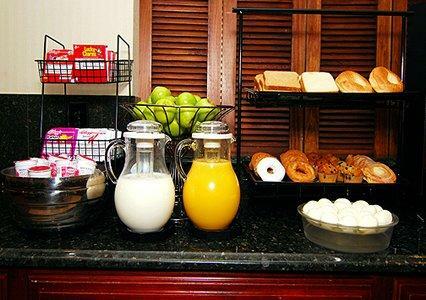 The Comfort Inn hotel provides relaxing lodging for business and leisure travelers. Whatever your reason for visiting the Auburn, Massachusetts area, we look forward to seeing you and making your stay a pleasurable experience.